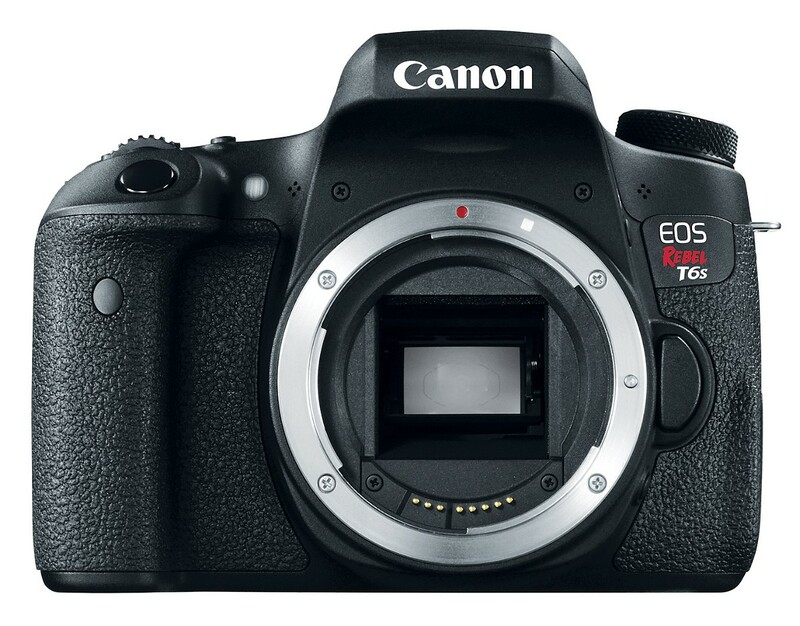 Canon has just updated their popular EOS Rebel line with two new models, the EOS T6s and the EOS T6i. These models offer nearly identical core features, which include the highest resolution image sensor found on an APS-C EOS model, at 24.2-megapixels. Other shared specifications are a DIGIC 6 image processor, their Hybrid CMOS AF III system with 19 cross-type AF points, full 1080/30p HD video recording capabilities, built-in Wi-Fi with NFC tech, and a 3.0-inch Vari-angle LCD screen. 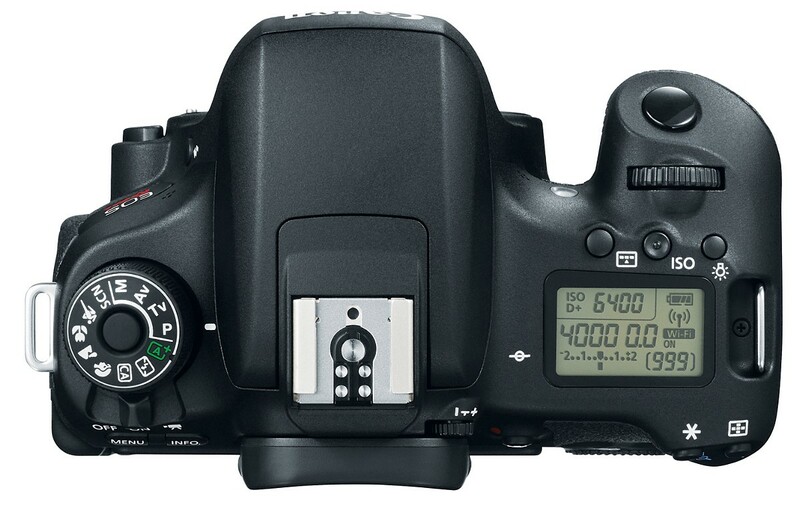 While the new image sensor is one of the main spotlight features, the inclusion of Wi-Fi is a first for the EOS Rebel line. This ability allows you to easily upload and share images via their Camera Connect app (available for iOS and Android platforms), and even remotely control the cameras from your smart devices. The addition of NFC helps ensure simple paring with your compatible smart devices, by just touching them together. 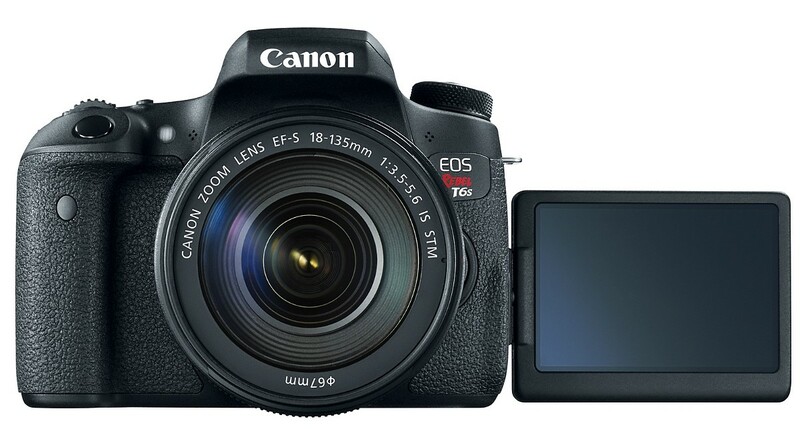 The T6s adds a few features over the T6i that photo and video enthusiasts will appreciate, namely a top mounted data LCD; another first for the EOS Rebel series. The T6s also offers a Quick Control Dial, a horizontal level, manual exposure control during video, a digital zoom feature, and an external stereo microphone jack. 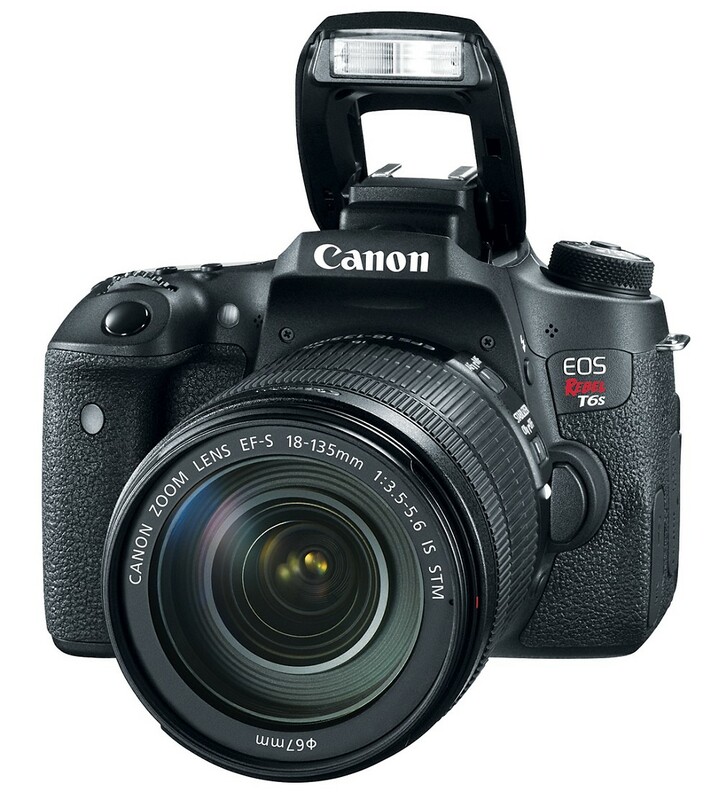 The Canon EOS Rebel T6s will be available this spring (April 2015), with a suggested retail price of $849.99 for the body only, or $1,199 bundled with the EF-S 18-135 STM lens.